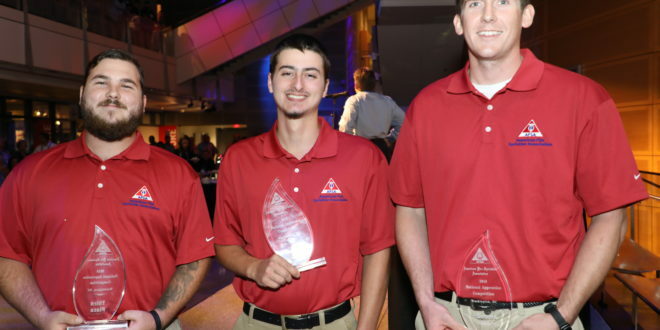 The top three apprentices from AFSA38 celebrated their win: 3rd Place Winner Tyler Patch, 1st Place Winner Bryan Teddick, and 2nd Place Winner Dylan Bonde. Until the founding of the American Fire Sprinkler Association (AFSA) on September 16, 1981, there was no organization providing a national apprentice training program for merit shop fire sprinkler contractors. 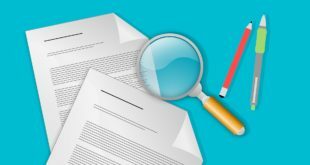 A short two months later, the AFSA National Apprenticeship and Training Standards were submitted to the National Bureau of Training in Washington, DC for approval. On January 7, 1982, these standards were granted approval. The first batch of apprentice correspondence courses, officially titled, Automatic Sprinkler Protection: Basic Training Series, was made available for sale shortly thereafter. That was the beginning of a decades-long dedication to education and training for the merit shop contractor. AFSA’s focus on education expanded over the years to include a variety of correspondence courses for every type of professional in the fire sprinkler industry, classes at AFSA’s training center for beginning designers and ITM inspectors, nationwide traveling seminars, online courses, and webinars. 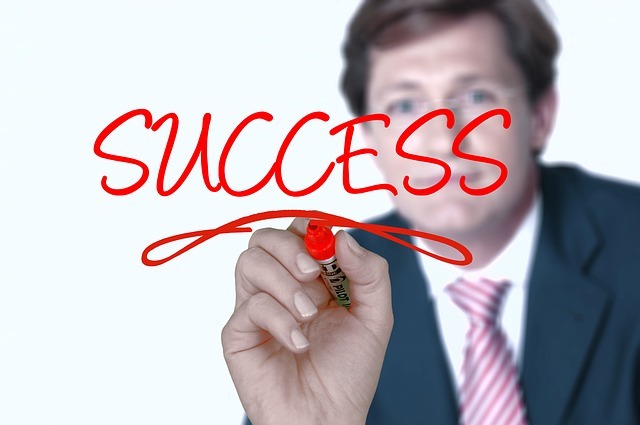 “Learn today, earn tomorrow” applies to both employees and employers alike: invest in yourself and your company and reap the benefits. Trained apprentices are educated; know the best work practices; and take pride in themselves, their work, and their company. Employers who invest in their employees and their companies can rely on their workforce and be prepared for whatever lies ahead. And AFSA has the tools you need. Fire Sprinkler Fitter Apprentice Training The AFSA/NCCER Contren® Learning Series Sprinkler Fitting curriculum, written from a contractor’s point of view, has been developed through combined efforts of technical experts and AFSA contractor members. Each level of the series includes photographs, drawings, and tables to provide the latest graphic as well as written instruction on proper installation techniques and use of tools. The curriculum’s levels are divided into modules. Each module includes a series of lessons that cover a particular topic within the scope of that module. 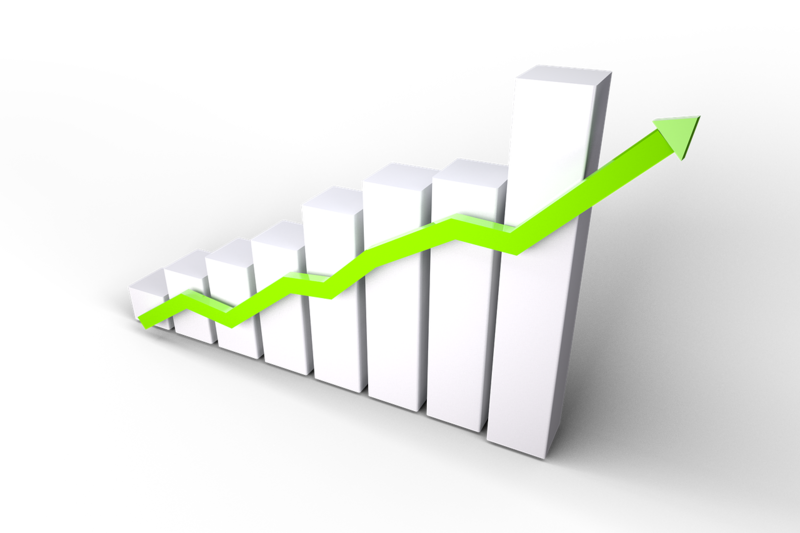 Test materials are provided to allow student testing on a periodic basis. Tests will then be forwarded to AFSA headquarters for grading, and the company will be notified of each student’s test score. The also program includes online testing for 24/7 access, modules for customizing your own program, visual aids to assist with learning, online access to student history and grades, and supplemental DVD training to reinforce skills learned. Enrolling in AFSA’s apprentice training program not only offers an excellent education and a fulfilling career, but also is the gateway to competing in the AFSA National Apprentice Competition (NAC). Apprentices install a steel and CPVC piping system with sprinkler heads during the NAC finals at AFSA38. 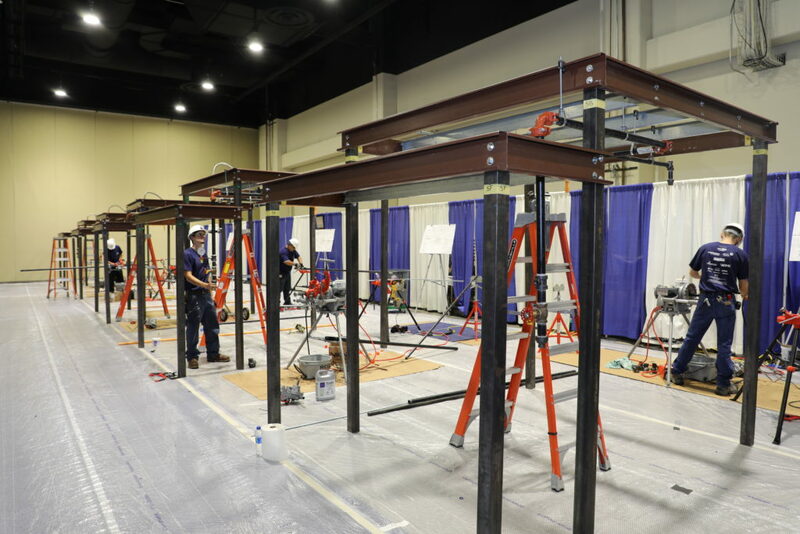 National Apprentice Competition The competition was first held in 1994 at AFSA’s Convention & Exhibition in Fort Lauderdale, Florida. Created by the late Robert L. (Bob) McCullough, then chairman of the Apprenticeship & Education Committee, the competition was created to promote apprentice training and give recognition to apprentices who are actively enrolled in the AFSA Apprenticeship program. The competition continues to bring together the best fire sprinkler apprentices from AFSA chapters and member training programs to showcase their knowledge, training, and talents. Entry forms for this year’s competition must be submitted no later than April 12, 2019. Phase I of the competition will be held April 22–May 28, 2019, when apprentices must take an online 100-question multiple-choice exam. Last year, AFSA introduced online testing for Phase I of the competition. The addition of this new testing system allows members from all 50 states to participate and apprentices to schedule a convenient testing time. Phase II will be held October 1–4 at AFSA38: Convention, Exhibition & Apprentice Competition in San Diego. 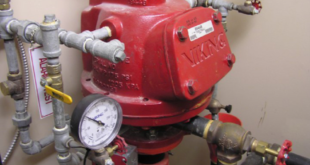 This phases consists of a three-hour exam, as well as the requirement to cut, thread, and install a steel and CPVC piping system with sprinkler heads and perform a pressure test. Participants will be graded on accuracy, craftsmanship and safety. For a complete set of rules and the entry form, see pages 45–46 of this issue. The National Apprentice Competition truly offers something for everyone. Apprentices feel the excitement of preparation and are motivated to excel, employers feel a sense of pride, and co-workers come together in support their apprentice. And imagine that apprentice becoming one of the seven finalists and even winning the entire competition! Employers, talk to your apprentices today and encourage them to enter the competition. 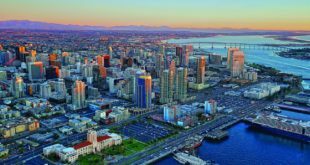 Besides an expense-paid trip to San Diego to compete at AFSA38, each of the top seven national finalists receive a commemorative plaque, tools, cash prizes, and a complimentary convention registration for their employer to come to cheer them on! To learn more about the apprentice competition or to enter, visit firesprinkler.org/apprentice.